ACX author Sharon Hamilton and producer J.D. Hart are a match made in heaven, and it all started with a breathtaking audition. Learn why they work so well together, and how their partnership has lead Sharon to not only recoup, but exceed her $30,000 investment in 10 short months. I’ve enjoyed writing my whole life. There is something about the process that touches the best parts of my soul and makes me want to open up to my reading audience. What I didn’t realize until a year ago, was the effect hearing my stories in audio format would have on me. Just as I am so sated and satisfied when I sit down and create a compelling story, hearing those words spoken dramatically by a professional storyteller brings a whole new dimension to the experience. He literally breathes life into my characters, and they become real. When I heard J.D. Hart’s voice, it was like magic, the kind of magic I feel when I write. And when he accepted my offer, I was beyond thrilled. I was literally dancing around the room, jumping on beds and celebrating down the hallway. I am happy to report that excitement has remained to this day. If anything, it’s gotten stronger, after working on eleven books together.He doesn’t just read my stories, he performs them. He has become another character, and his narration is through his eyes, his heart. A decision I made early on has proven to be one I’m still happy with. I decided to offer J.D. pay for production deals rather than royalty shares. I had faith in my own writing and in the process of creating the audiobooks. I planned to have an initial expense to this project, but I’m happy to report the returns have been much better than I had expected, and the investment well worth it. I have invested over $30,000 of my own money and have gotten every penny back, plus a profit. To have done this just 10 months into a 7 year contract is wonderful. I plan on releasing a new audio book every 60 days or so, and I’m confident that every dollar spent will bring me back much more. One reason for my confidence is that J.D. also helps me market my books. We create “audio trailers” so listeners can hear what he will sound like in the recording. This assists in the promotion the audiobook, but sells my other formats as well. Now I’m getting reviews and comments from people who can’t decide which format they love best. People who have read my stories are buying the audio as well – sometimes over two years after the initial print or eBook sale – wanting to experience the story all over again through J.D. I think this has converted many readers to audiophiles. Having listened to so many hours of J.D.’s storytelling, I hear his voice in my head while I’m writing. I think it has made me a better writer to have my books in audio format. I choose words carefully, or adjust words to those that I know will sound better when my audio version comes out. My dialogue has become crisper because I trust that he will bring the voice of the character to the book. I’m writing faster, more efficiently. I feel the story on a deeper level, and that is always good for a writer. I notice my speech patterns, flow of words and uses of descriptors. We have a fantastic working relationship, made even better by the fact that he gets paid for his work, and I get to keep all the profits. 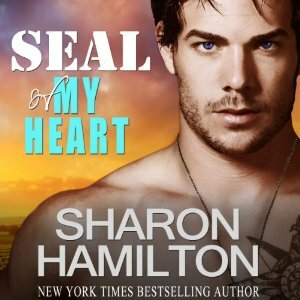 NYT, USA Today and Amazon Top 100 Bestselling Author Sharon Hamilton’s SEAL Brotherhood series have earned her Amazon author rankings of #1 in Romantic Suspense, Military Romance, and Contemporary Romance. A lifelong organic vegetable and flower gardener, Sharon and her husband live in the Wine Country of Northern California, where most of her stories take place. Are you an ACX success story? Tell us in the comments! This entry was posted in Storytellers and tagged ACX, Audiobook Creation Exchange, audiobooks, J.D. Hart, make audiobooks, pay for production, Sharon hamilton, storytellers. Bookmark the permalink. 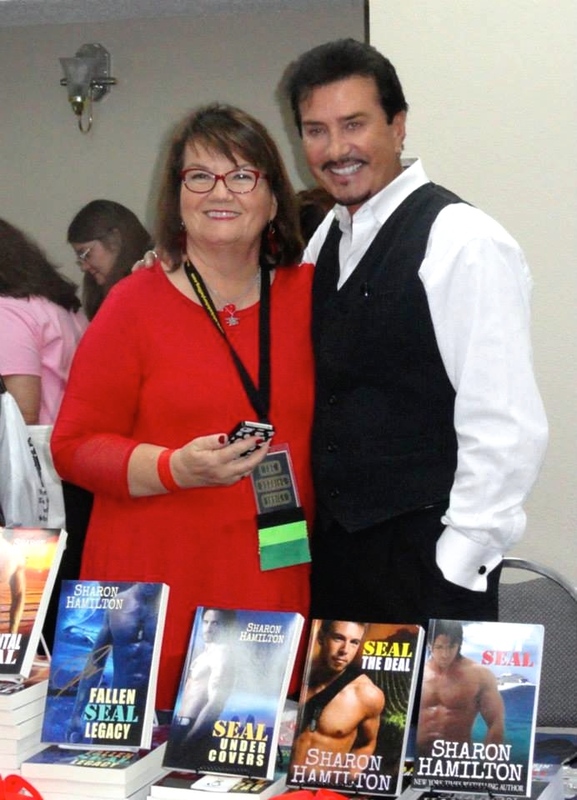 I had the pleasure of co-presenting with Sharon this summer in Las Vegas at a romance writer’s convention. 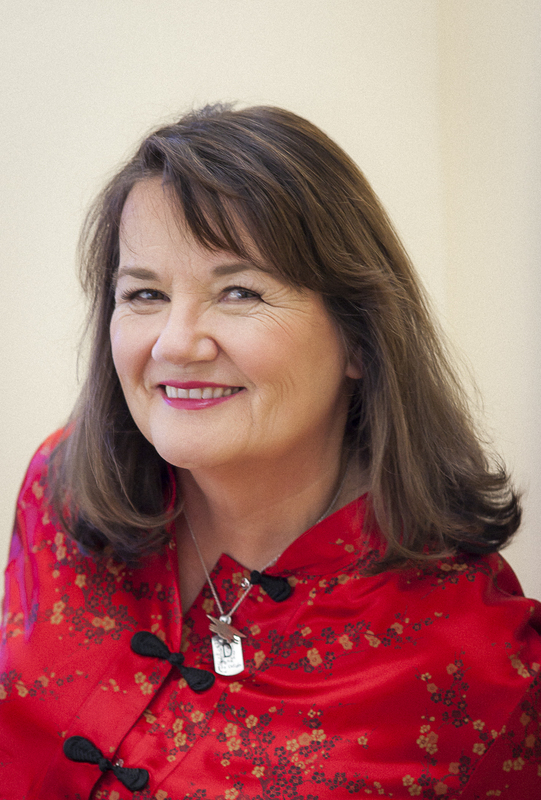 As well as being a very popular, prolific author, she is an amazing marketer and this article reiterates what she told those in attendance… she has confidence in her own writing; enough to pay top dollar for the narrator she wants. Through this collaboration they have forged a powerful, loyal, ever-growing pool of fans. She has done so much to promote audiobooks, and advocates for paying narrators well, sharing this philosophy with her colleagues. We all owe her, and others like her, a round of applause. She is a dream RH! Ann, you are a dear, and a talent beyond measure. What a wonder it was to have you co-present at the conference this summer, and I still get emails from people who ask me questions and want to learn about tips we shared. You were wonderful to work with, and anyone would be lucky to have you work on their “baby” with them. Highly polished, professional, and with my kind of sense of humor!! Thanks you for your kind words. Having read the books before and enjoyed everyone. JD came along and brought a difference to them in an amazing, so enjoyable way it was such a pleasure to just listen to his remarkable sensual voice, doing all the wonderful range of accents. I found myself stopping several times to listen to certain scenes again and even going back and reading the books. By the way i love the book trailers. Thank you Miss Julie. That means the world to me. You inspire me to be a better storyteller. Thank you for your kindness to both Sharon and me. Coop sends hugs and kisses! Very nicely done. Keep up the good work. Thank you, Charles. We’re very proud of our work here, and for the chance to showcase it. So exciting to hear more about your success, Sharon. Go get ’em, lady! …BTW Beauty and the Barbarian is up. Whoa! It was worth the wait! Thank you, Amy!! One should always have a cheerleader such as you in her corner! Thank you so much! Sharon, you chose well indeed. JD is a lifelong friend who has become my mentor in this voiceover business. He is supremely talented but I think what truly sets him apart is his heart for the work. You can’t fake that, and you can’t engineer it into the final product. Great story and great voicing is truly a match made in heaven. Congratulations to you both! Thank you, Gayle. I totally agree. If he mentors you, then you too will find great success in the stories you’ll tell. I’m so grateful we stumbled upon each other, and hope that we too will remain friends for life. He is very special. Thanks for stopping by! I’m interested in writing my life story and I need someone to help me publish it.